Gionee S11 Lite – The latest mid-range from Gionee in a long time! Gionee is living in a state of situation where it’s losing whatever it has built in its early years in the Indian mobile market. That might be a sad truth, but the market doesn’t wait for anyone. The Chinese brand has been quite inactive after its release of Gionee M7 Power smartphone last year in December. Which they have not garnered expected sales figure for the brand. But the company has finally produced their latest handsets, Gionee S11 Lite and Gionee F205. The timing couldn’t be better when companies like Xiaomi and Asus has introduced their entry and mid-rangers in India. In this article, we would be talking about the S11 Lite as it directly competes (in terms of pricing) with recently launched Asus Zenfone Max Pro M1 and Xiaomi Redmi Note 5 Pro. Now the question arises: Could Gionee S11 Lite save the existence of Gionee in India? You’ll know once you learn the Gionee S11 Lite Specifications below. Embracing the 18:9 aspect ratio, the company has introduced a 5.7-inches 720p resolution screen with 282 ppi pixel density. The IPS LCD display claims to offer an immersive experience. All thanks to the wider aspect ratio. 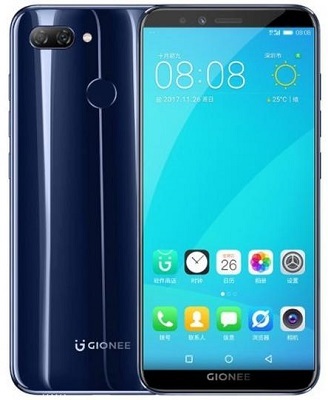 Equipped with a Qualcomm Snapdragon 430 processor, the new Gionee S11 Lite comes with an entry-level chipset at a price tag of the mid-level smartphone. While that might not look fair on paper, but in terms of performance, this Octa-core processor should offer decent multitasking and gaming experience overall. Gionee is not new to the dual rear camera concept, but it is still surprising that it long enough to introduce a mid-ranger with such specifications. Talking about the specifics, it comes equipped with a 13MP + 2MP rear camera setup and 16MP selfie camera. Both the lens offers bokeh effects. Enabled with Face Unlock feature, it adds an extra security convenience for users. There’s no fast charging here, but despite low 3030 mAh capacity battery, Gionee quotes that its device can last a day on a full charge. All thanks to the claimed battery optimization on the Android 7.0 Nougat based interface. What’s the verdict on Gionee S11 Lite? There are handsets from Xiaomi, Honor, and Asus that makes this Gionee S11 Lite looks like a piece of cake. It would be hard to vouch for a handset that is underpowered in its class and has really no unique feature that sets it apart from the competition. 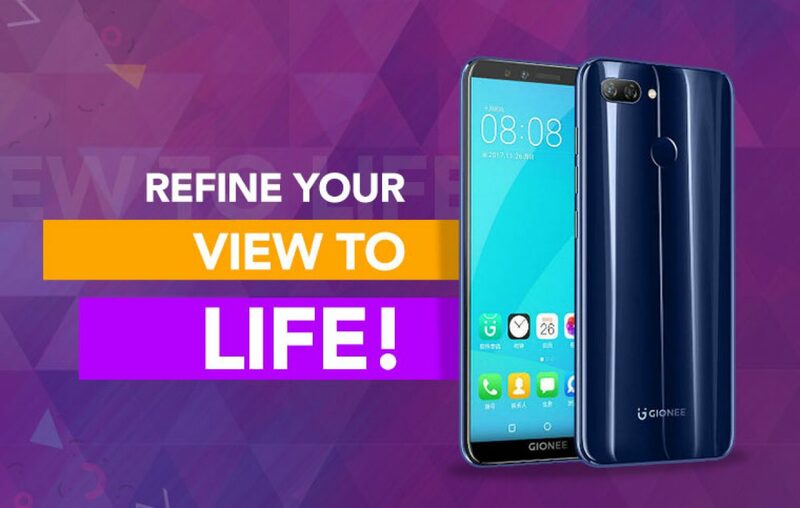 Rather presenting a handset with extraordinary specifications in its class, Gionee has produced a phone not completely worthy of its price tag. The answer to original question: At last Gionee S11 Lite might not be able to save the collapse of Gionee in India. Drop us a line or two to help understand your feedback on the new Gionee phone. Previous article LG G7 ThinQ - Just another notchtastic flagship or more than that? Next article Huawei P20 Pro: Why do I need triple-lens rear camera setup?